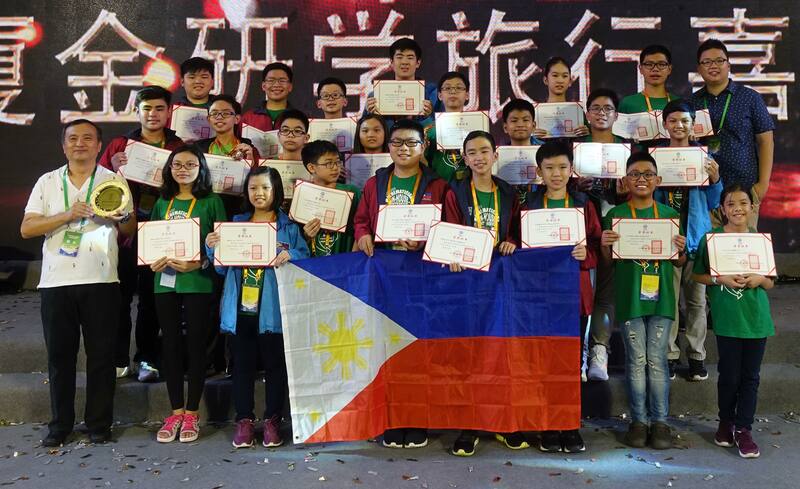 The twenty-two Filipino math aces took their equals by a great surprise when each of them came out winners in the recently concluded 2018 Hua Luo Geng International Golden Cup Mathematics Competition held in Xiamen, China on August 10 to 14, 2018. The math wizards from the Philippines achieved an important triumph against their Asian rivals from Taiwan, Malaysia, Macau and Hong Kong for being the only country other than China that garnered gold medals from a math contest considered not only prestigious but also one of the toughest for primary and junior high school students in mainland China. To cap the feat, our math wizards made a record haul as the entire members of the team grabbed 2 gold, 10 silver and 10 bronze medals. “This is the first time we joined the Hua Lou Geng math contest since 2012 and our comeback gave us the best medal harvest” said Dr. Simon Chua, the MTG chief operating officer. Bringing home a gold medal each were Keean Nathaniel T. Tang from UNO High School and Robert Frederik D. Uy from Philippine Science High School - Western Visayas Campus. Both also received a bronze medal each as special award for making it in the 7th to 9th place overall from among the 1000 participants. 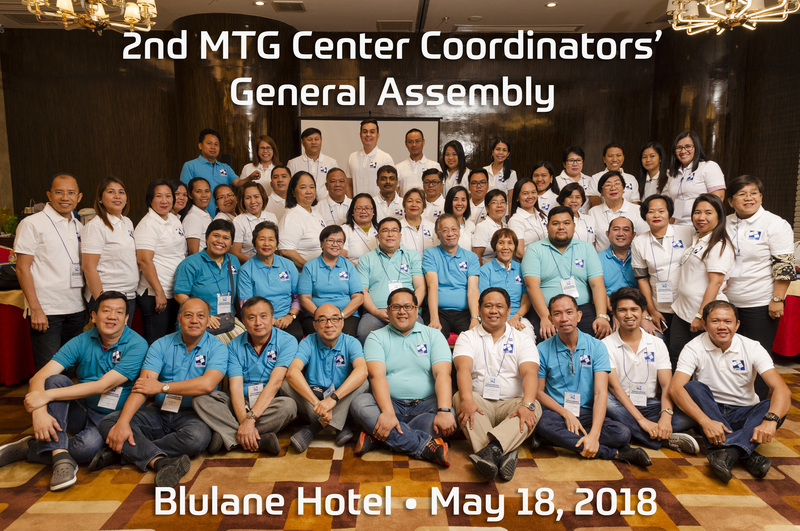 Winning silver medals were Iris Lexi Q. Ababon (Colegio San Agustin – Makati), Kody G. Briones (Emmanuel Christian School), Juan Rafael M. Landicho (Philippine Science High School - CALABARZON Campus), Walsh Nico Adrian L. Letran (Saint Jude Catholic School), John David F. Magnaye (Philippine Science High School - Main Campus), Enzo Rafael S. Chan (Bayanihan Institute), Cassidy Kyler L. Tan (Davao Christian High School), Sean Matthew G. Tan (Jubilee Christian Academy), Chiara Bernadette Z. Tan-Gatue (Saint Jude Catholic School), David Kyle R. Picart (University of Santo Tomas – Legazpi). Earning him a bronze medal was Sigfred Kerwayne G. Kwan from Zamboanga Chong Hua High School who was also medalled for achieving a best presentation of solution. The other recipients of bronze medals were Mayah Christine C. Lim from Philippine Science High School - Main Campus, Kristner Sheyn S. Saludo from Southville International Schools and Colleges, Noel Stephen M. Dequito from Xavier School – Nuvali, Anika Gayle C. Tan and Andrei Lenard R. Chan from Zamboanga Chong Hua High School, Sophie Jill Co and Ian Gabriel T. Hong from PACE Academy, Kei Hang Derek H. Chan and Alvann Walter W. Paredes Dy from Saint Jude Catholic School.